Rong Zheng and Xiaoying Cao were arrested and charged with prostitution. 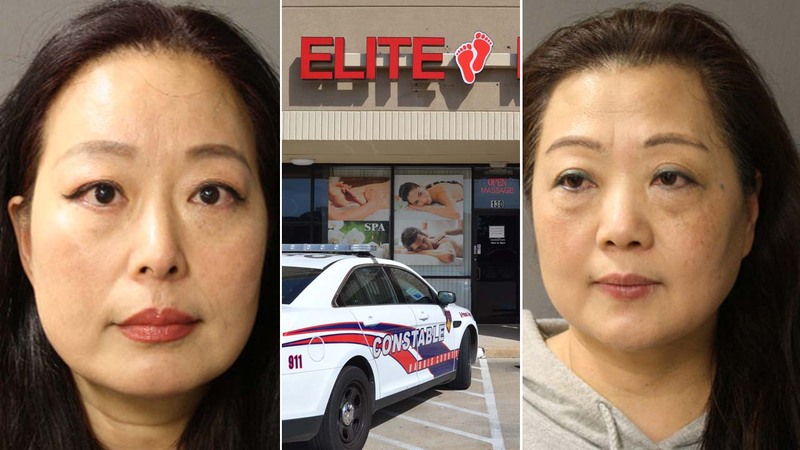 SPRING, TX (KTRK) -- Two women were arrested after an investigation into prostitution complaints at the Elite Massage Spa in Spring. According to investigators, Xiaoying Cao, 55, and Rong Zheng, 46, were identified at the business on FM 2920. "The businesses and citizens of north Harris County have made it clear that they refuse to just stand by and allow their communities to deteriorate to the point where prostitution is looked upon as a normal part of our local society," Precinct 4 Constable Mark Herman said in a statement. Cao and Zheng are charged with prostitution. Their arrests come days after 249 people were detained by Harris County Pct. 4 and Houston Police Department during a 10-day sting. 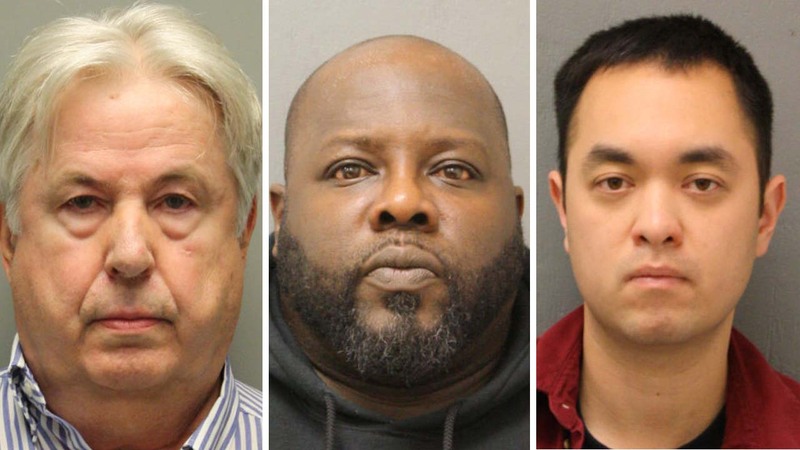 The Harris County Sheriff's Office arrested 178 people during a multi-state operation, which included the arrest of noted sports agent Randal Hendricks.